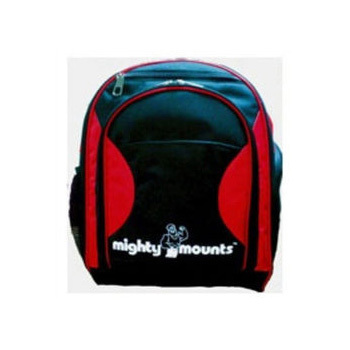 Mighty Mounts HVAC Service Tool Bag Without Internal Folder – Infinity HVAC Spares & Tools Pvt. Ltd.
Sturdy & attractive empty back pack. Easy to carry and complete!